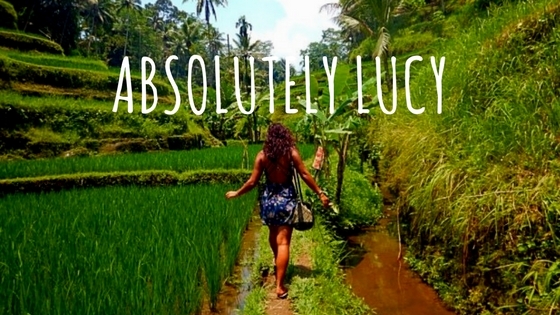 Adventure travel and lifestyle blogger Absolutely Lucy discusses health & fitness. Covering everything from exercise and working out, to health eating and how to maintain a healthy lifestyle while traveling. She also writes about mental health, self-care and wellness, how to boost self-esteem and confidence and look after yourself. With summer and winter health and self-care tips, plus all year round advice for revamping your ideas about health & fitness. Aimed at women with adventurous hearts and curious minds. Lucy forgoes the polished blogger style for a raw, real collection of stories from her travels and isn’t afraid to talk about the harder side of traveling, life and relationships. This is the blog for the twenty-something who has spent far too long sitting in a dreary office daydreaming of something more and is in need of some soulful self-care. Disclaimer: Absolutely Lucy is not a healthcare or medical professional, she merely explains what works for her and advises all readers to seek medical advice before trying any workouts or diets suggested in these posts. Lifestyle | But, am I doing okay? Really?